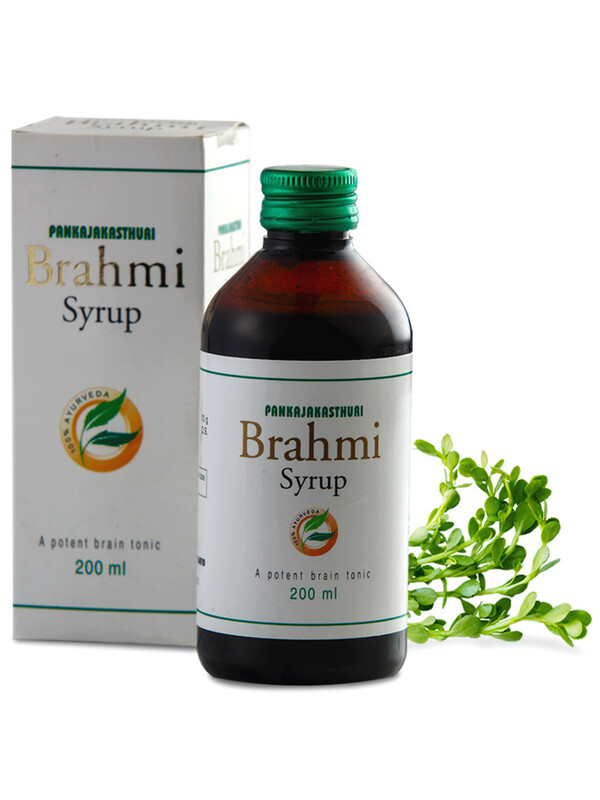 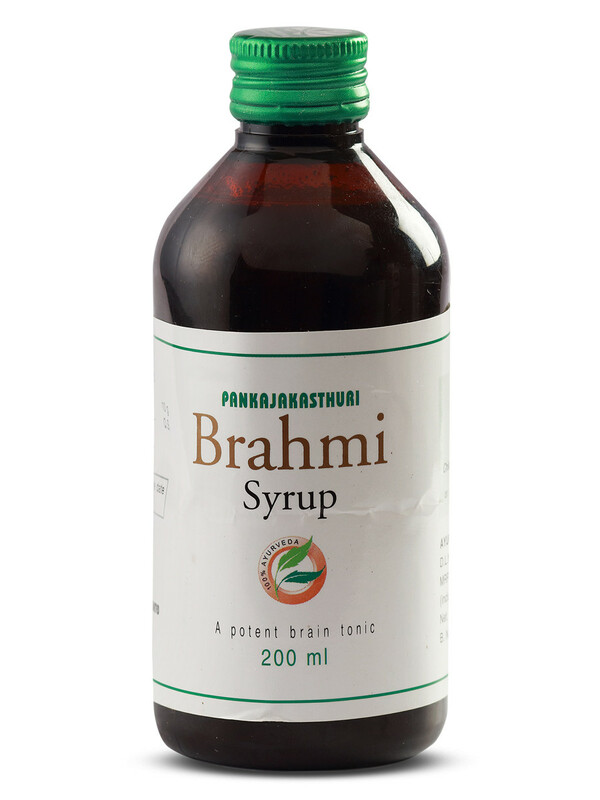 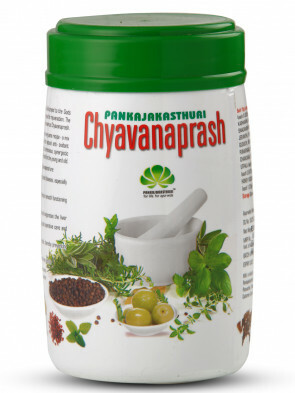 Brahmi has been used in the Ayurvedic system of medicine for centuries. Brahmi which occurs naturally in India has a long history of use in the Ayurvedic medicine tradition in the treatment of a number of disorders, particularly those involving anxiety, intellect and poor memory. 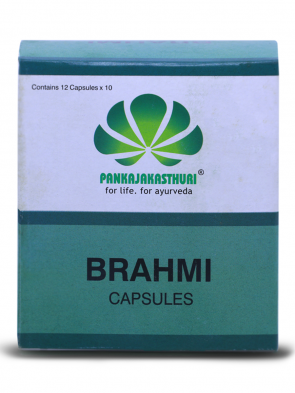 Traditionally, it was used as a brain tonic to enhance memory development, learning, and concentration. 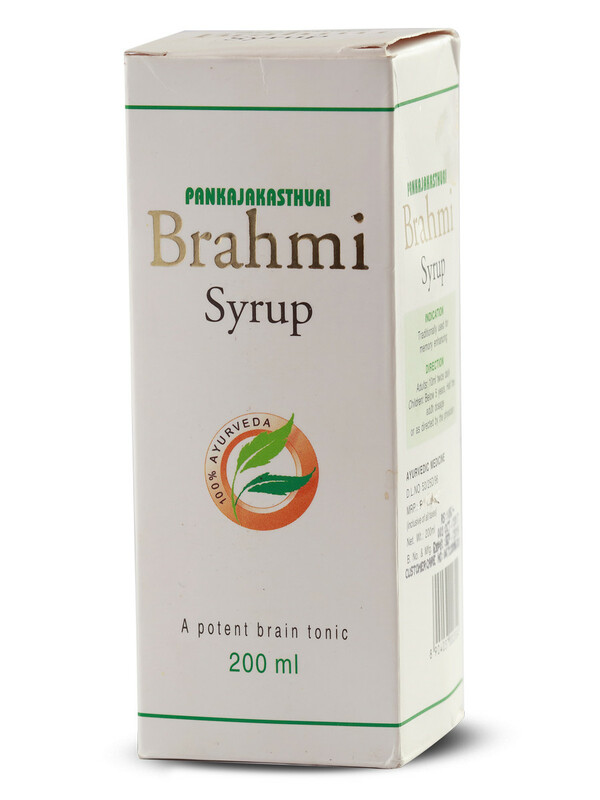 This medicine stimulates the brain cells, providing better memory and comprehension skills. 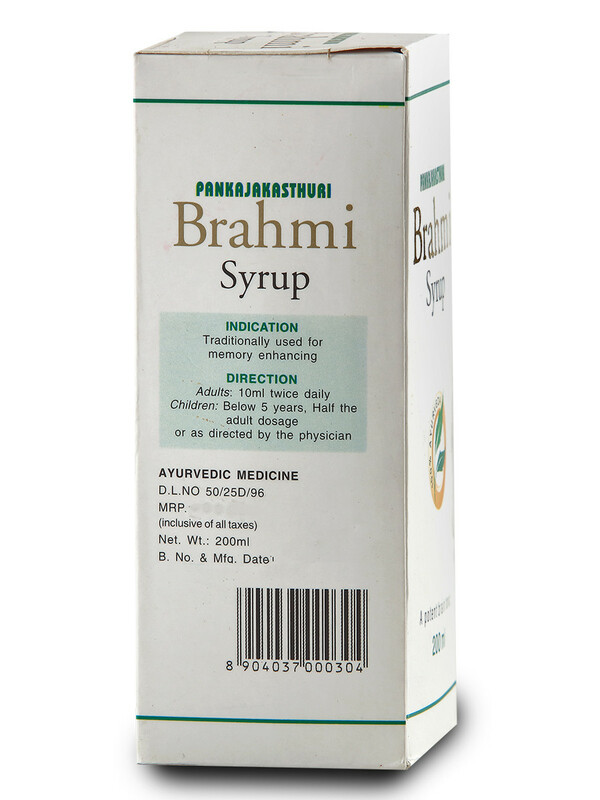 Ideal for students and people working in high stress environment, this medicine is found to improve their mental capabilities enormously. 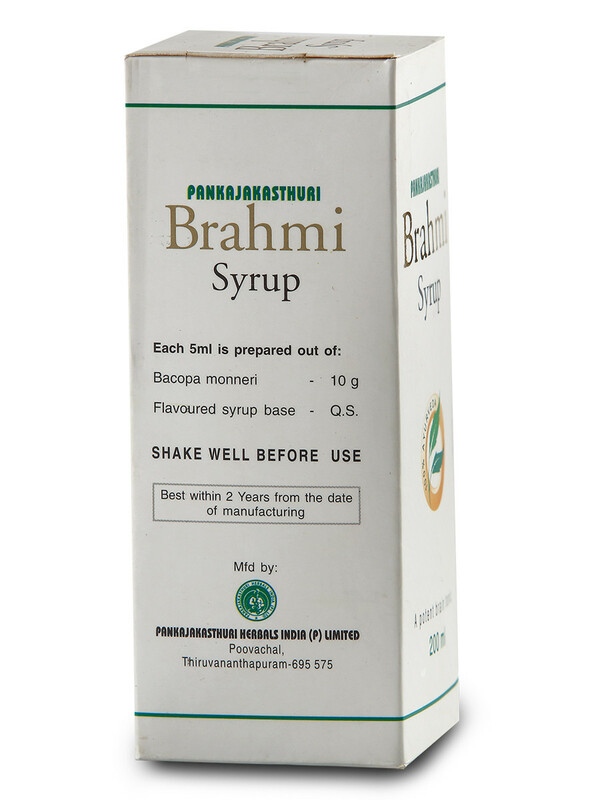 Adults: 10 ml twice daily. 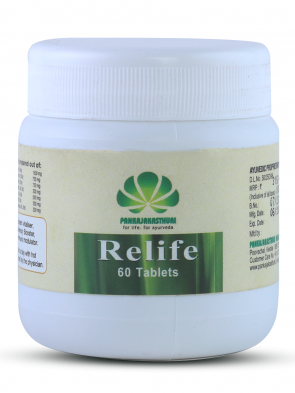 Children below 5 years: Half the adult dosage or as directed by the physician.